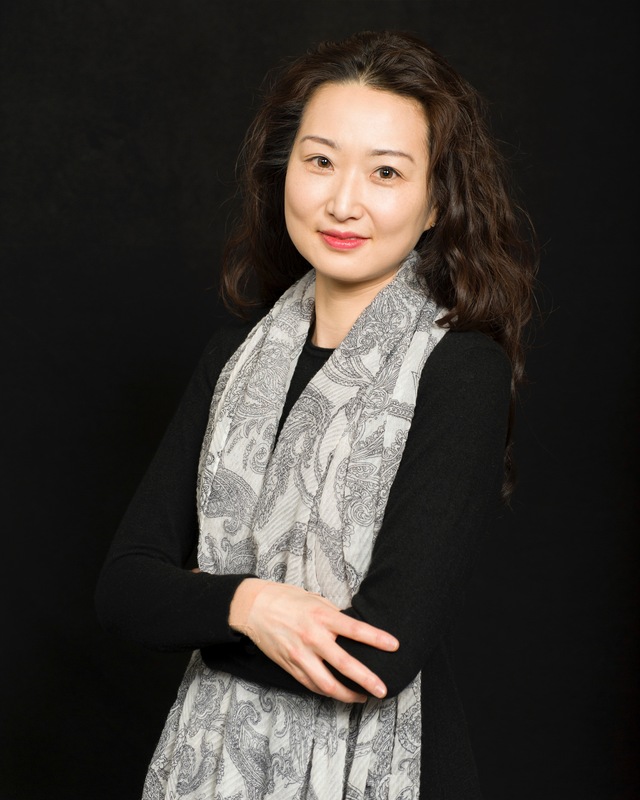 Dr. MiJung Choe Trepanier is an active performer with an impressive broad piano repertoire, appearing internationally in Latin, Europe and Asia. She has performed in various settings as solo, chamber and orchestral concerts. In Michigan, she performed with the Saginaw Bay Symphony Orchestra, described as “luminous in tone and attentive to musical detail. Her technique and musicianship were one of the highest order . . . full of color and texture.” As a dedicated educator, she gave masterclasses and recently public lectures at the Michigan Music Teacher Associations. She teaches at a university and her private studio at all levels and ages.